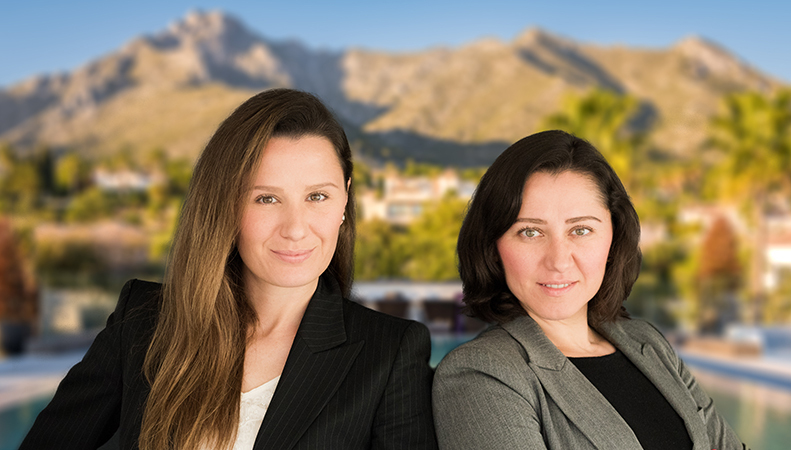 Key Real Estate is a young and dynamic company that has a clear focus: to provide a very committed property service to its Marbella clients. This level of personal attention is not possible in the larger sales-driven real estate agencies, but it is the way in which we work, giving our clients a one-on-one property consulting service that starts with finding you the Marbella property and/or investment you are looking for but does not necessarily end when you’ve bought it. 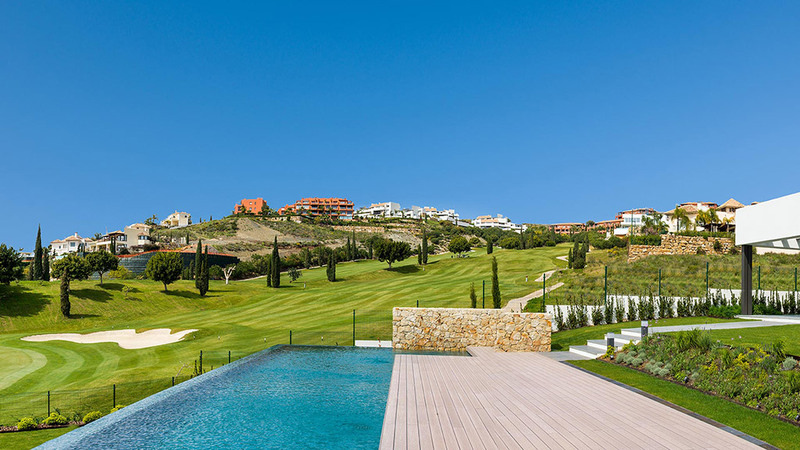 Personal, bespoke service means we’re here to provide information about living, owning and investing on the Costa del Sol. 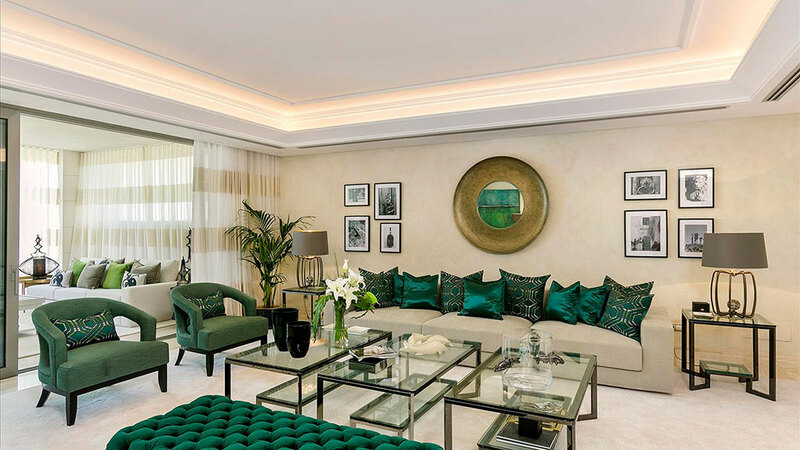 We manage rental properties on behalf of our clients and here too provide a very hands-on service that the large companies simply cannot offer. The knowledge that you are dealing with a committed team is our quality guarantee and how we differentiate ourselves in the market. 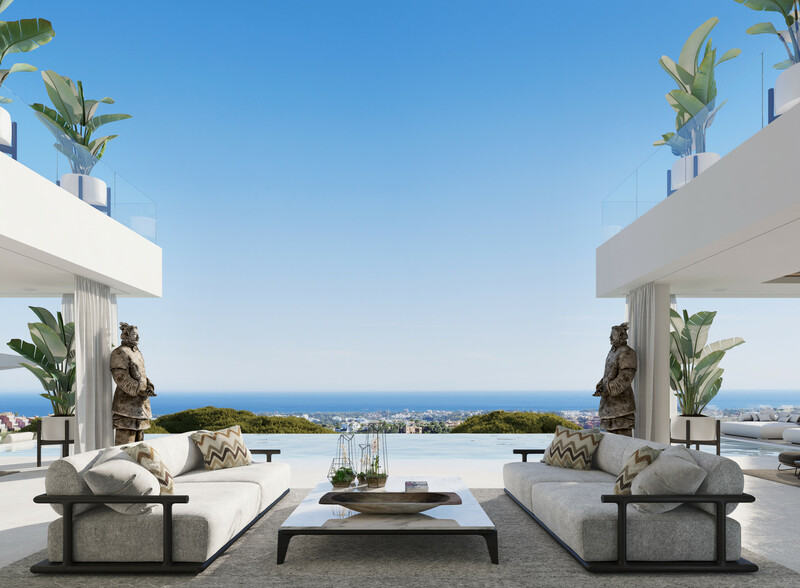 Key Real Estate offers properties in the best locations within the greater Marbella area, including also Marbella East, Ojen, Benahavis, the New Golden Mile, Estepona and Sotogrande also specialising in contemporary, new-build homes. 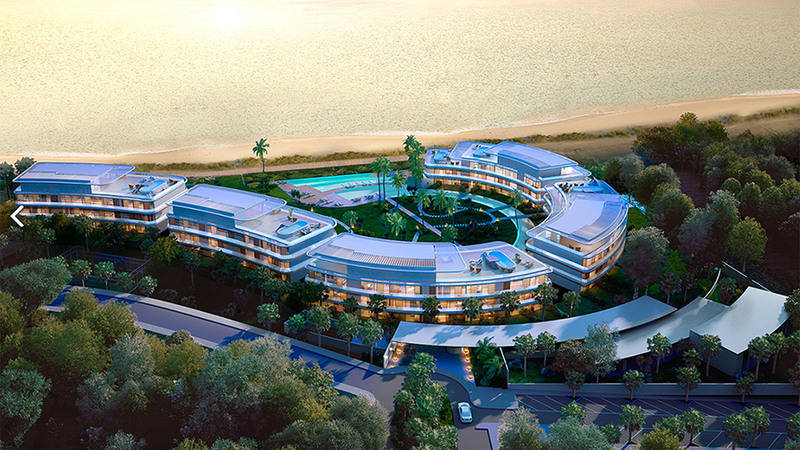 We have a prime selection of new apartment complexes, gated villa developments, modern townhouses and semi-detached villas, frontline beach penthouses and also new-built and renovated private villas available. 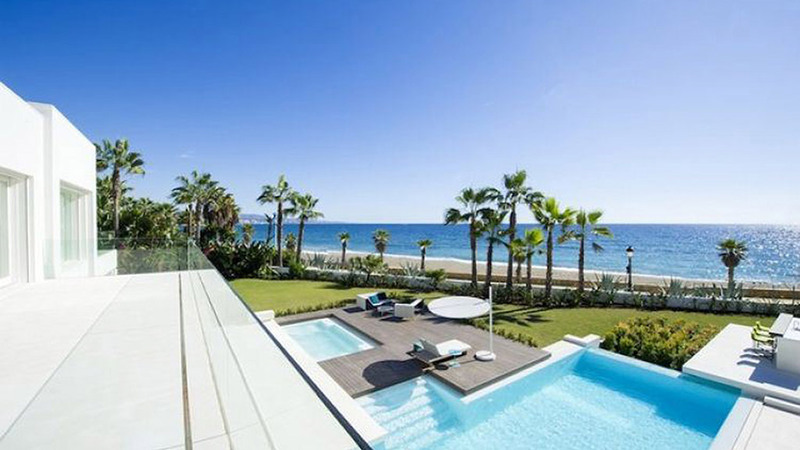 We take the time to listen to your needs and find the Marbella home and/or investment property you wish for, offering a bespoke property-finder service should clients have specific wants or requirements. 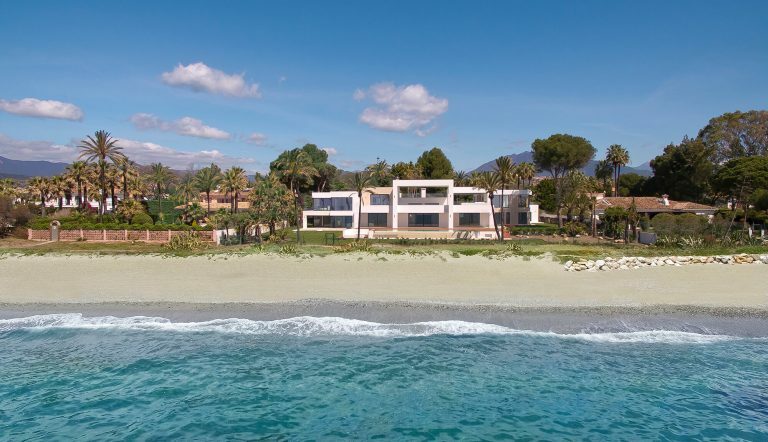 If it is not on our books we act as a home finder agency to ensure the best real estate on the Costa del Sol is available to you – regardless of budget or whether you are looking to buy or rent a beautiful new home in Marbella. 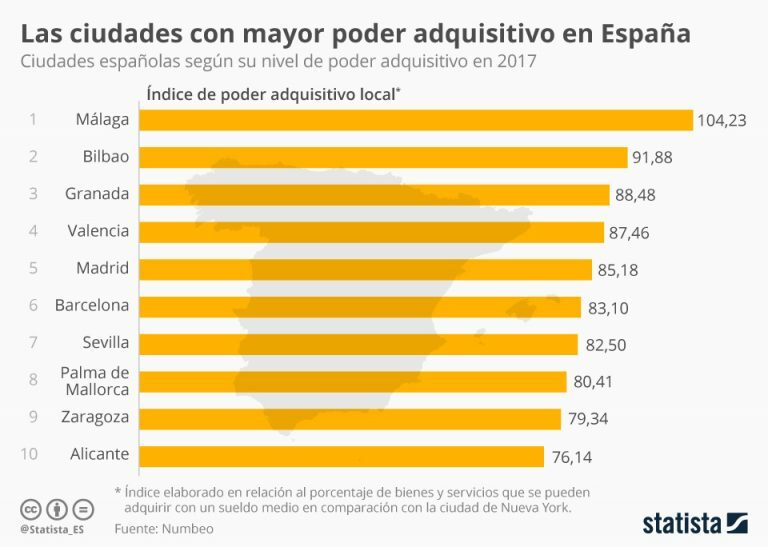 Malaga’s higher purchasing power than New York and growing!